Do you ever wonder what the secrets are to living LIFE on purpose? Have you ever watched children in 3rd world countries sing and play filled with JOY while barely having enough to eat? Have you ever witnessed the PEACE of a Mother seeking truth and oneness? Do you wonder how others are filled with PASSION and HOPE in such a broken world? The answer isn’t any secret at all…if you remain true, kind, loving, gracious, grateful, peaceful, purposeful, & hopeful you will always be attached to the TRUE vine. You will continue to grow if you stay attached to the vine of life. People who know this are filled with JOY no matter what circumstances they find themselves in. They do not let the weight of the world drag them down for they know that as long as they stay connected to the vine they live even in death. 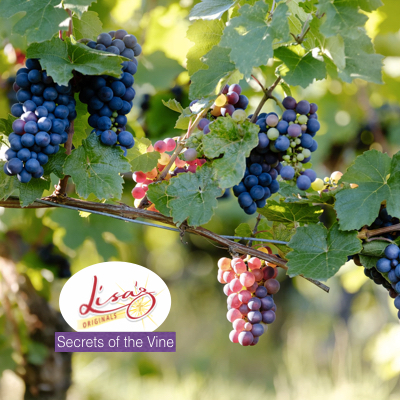 The Vine of Life = Truth, Oneness, Love, Hope, Joy & Peace!